Easy to update, Eye Catching & Affordable. Target & Update screen content from anywhere. Solid state fanless content delivery, Reliable and powerful performance. 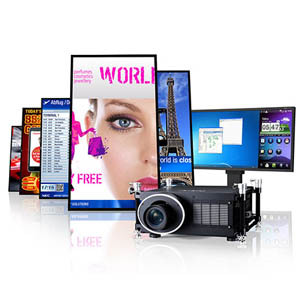 Ultra bright displays, Future Technologies, Control systems and more. Proven weatherproof solution built in the EU. Connect with Guests to deliver dynamic content with impact.